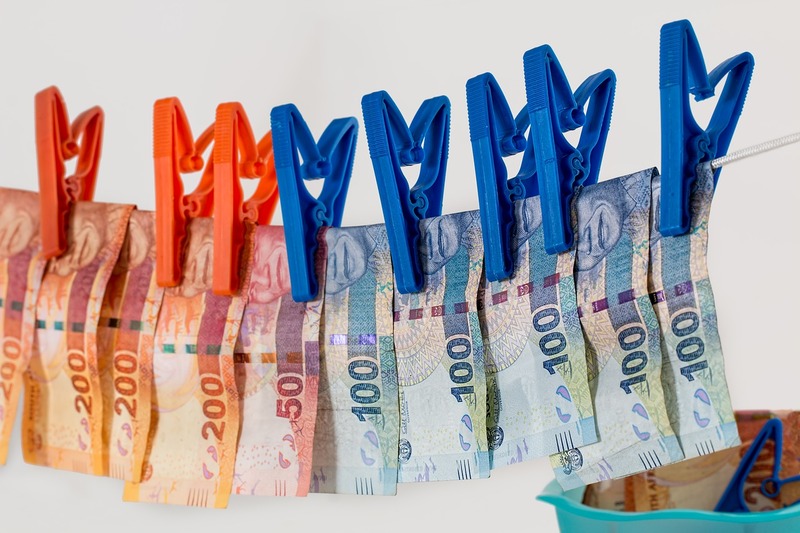 One of the most widely used methods of laundering cryptocurrency is called shuffling. The other synonyms for a shuffling are mixing and tumbling. But we’ll stick to the word “shuffle” because this is the name of one of the Crypto Cards (we’ll explain that later in the text). Shuffling is done by using - surprise, surprise - shufflers! Shufflers are services that allow many non-related people to shuffle (or mix) a certain cryptocurrency. The way it works is that a person sends coins to the shuffler’s crypto address and secretly specifies which crypto addresses should receive the funds after the shuffling is completed. Other people do the same. Each of them sends crypto to the same shuffler’s address, but specify different receiving addresses (where their coins end up after being shuffled). Because coins from all these people are combined in the same address, law enforcement cannot know for sure to whom the coins from illegal activities (that they were tracking) really went to. 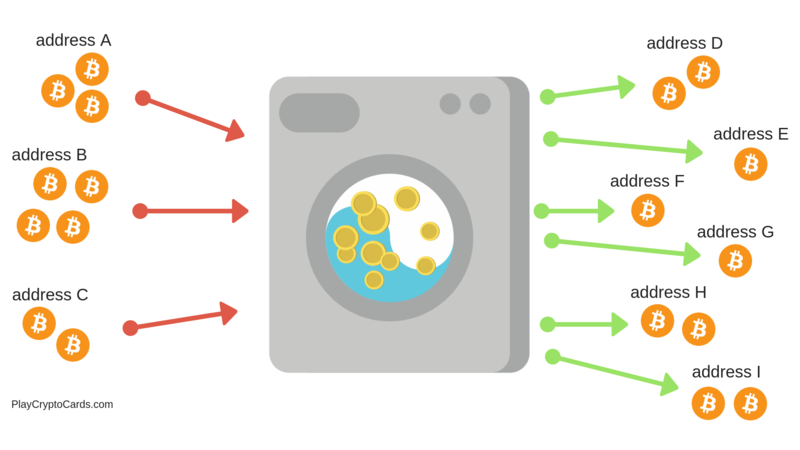 Even though we said that shufflers are used to launder cryptocurrencies, the use of shufflers is not necessarily connected to criminal activities (although it usually is). Shuffling is basically a privacy method. So one could use shufflers to get more privacy even though nothing illegal would be the reason behind it. In 2013 one of the biggest crypto hacks in the history happened. Mt. Gox, the biggest Bitcoin exchange at the time, was hacked and 650’000 BTC were stolen (read more about it here). No one knew for a long time who hacked it and where those coins went. But in 2017 a big break happened with the arrest of Alexander Vinnik, a Russian national who lived in Greece. He operated a Bitcoin exchange called BTC-e. As it turned out, the exchange was used to launder coins stolen from Mt. Gox. We could say that this exchange was the biggest crypto shuffler ever. 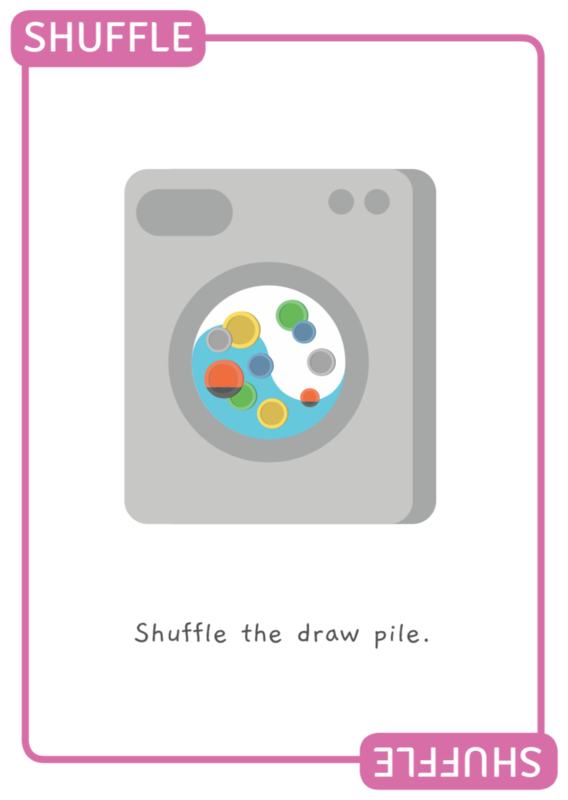 Even though shuffling, in theory, is a pretty effective method, in reality, it’s not so much. The main reason for this is that the coins that go through a mixer are usually all connected to some criminal activity. So even though shuffling might confuse the tracking done by the law enforcement, the addresses that received coins from a shuffler could all be flagged with a warning and coins coming from them confiscated at exchanges. Crypto Cards is a fun card game on the topic of cryptocurrencies. It is great for playing with family and friends or as a nice gift for someone who is interested in crypto. 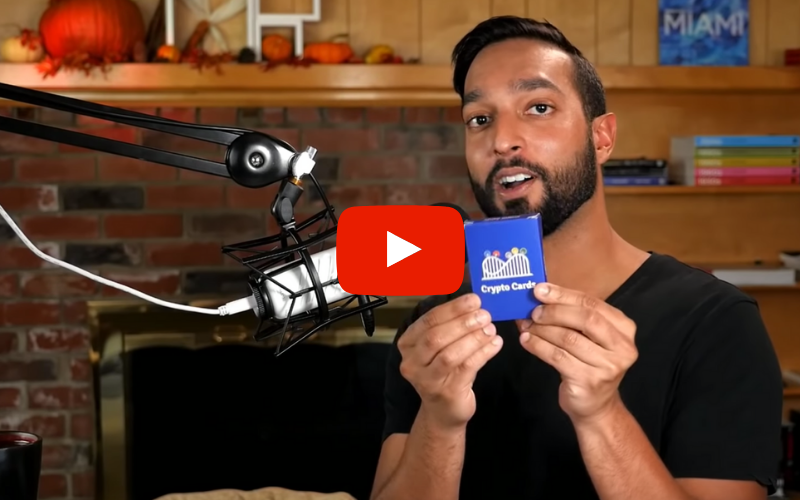 Learn more about Crypto Cards by checking this famous YouTuber's review of the game! Are ICOs Making a Comeback?